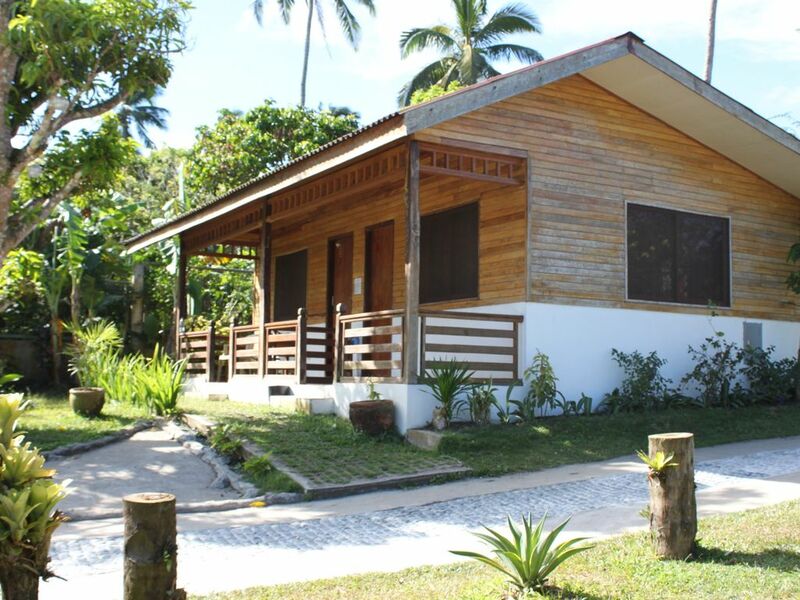 Each bungalow has one large room that sleeps 4 persons with attached bathroom and toilet. WIFi is available around the pool area. The Villa is situated around 7 km from the main road, in the heart of Tagaytay countryside, quiet and cool.